Everyone does something warranting an award certificate! You can pick a chart focusing on something like a high achievement - or simply encourages baby steps moving in the right direction toward a positive goal. Use these certificates to thank a child for a single event, use as a reminder of your love, encourage a new behavior, or to show appreciation for something done unexpectedly. 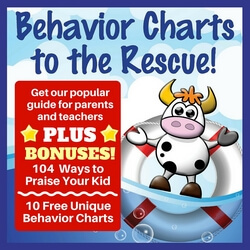 Simply look for the chart fitting your situation to make your child's day! 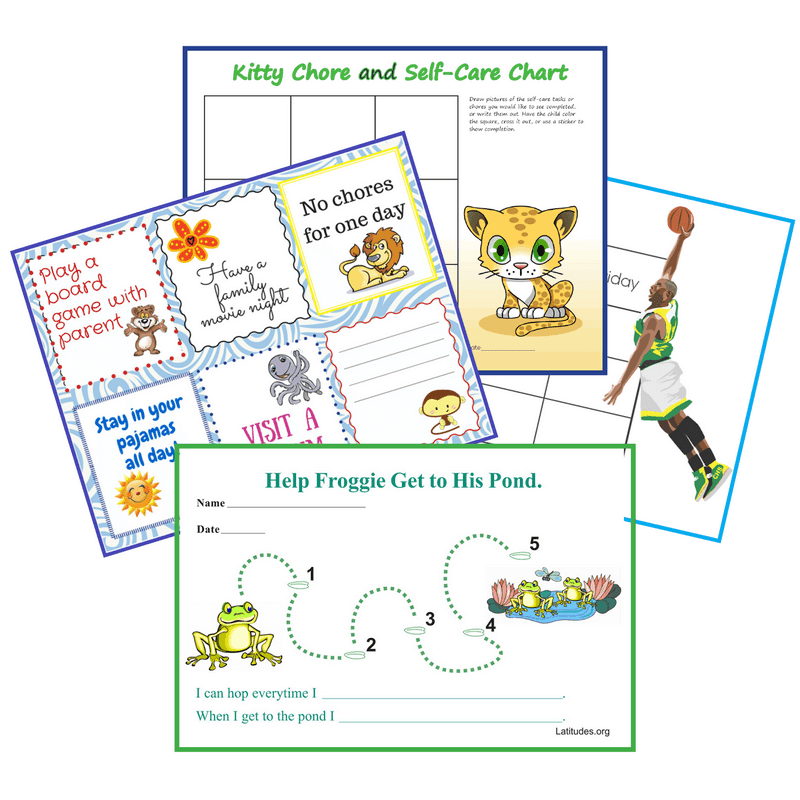 ACN Latitudes also offers hundreds of free printable behavior charts, such as chore charts, potty charts, award charts, behavior contracts, and many more. 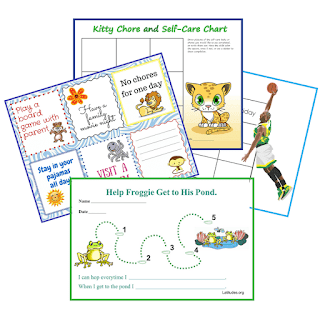 They provide these printables as a free resource in an effort to help parents and teachers motivate children, improve self-esteem, and to help raise awareness for their nonprofit's cause.